I THINK Dropzone is what I'm looking for. I'm in a band and I have some web storage space where we share our music with the other band members. I upload songs with an FTP and they just download by right clicking the . What I would like to do is enable them to upload songs and demos for ME. But they are technological dinosaurs and won't even use DropBox. Now, I'm assuming that Dropzone is something that will enable the band members to drop an MP3 file onto and it will upload the file to a pre-determined folder? Basically, FTP for dummies? If yes, well, I'm not sure where to start. but it isn't clear (to me) what to do. I've downloaded the .css and .js files and created the folders, but I don't know how to create the .php files they're referring to, or what to do with them once created. To be honest, I really have no interest in learning how to code. So... I would love it if one of you kind-hearted, philanthropic members would take the time to talk me through it? I have some technical abilities as I put together a PHPBB3 forum a while back. But that was relatively easy. I don't know where to start with this one. That webpage you found is not related to Dropzone at all. That's a different project that just happens to have the same name. You don't need to know how to code to use Dropzone. You are correct about Dropzone being a sort of FTP for dummies though. 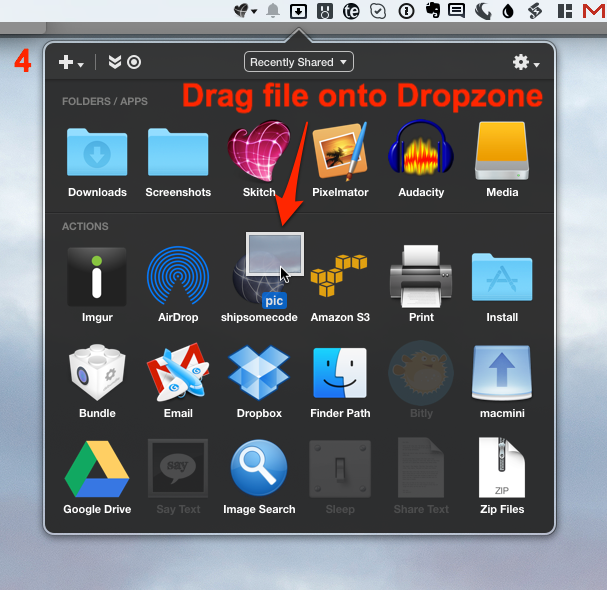 You can indeed use Dropzone to drop a file onto it and have it upload to a predetermined folder. 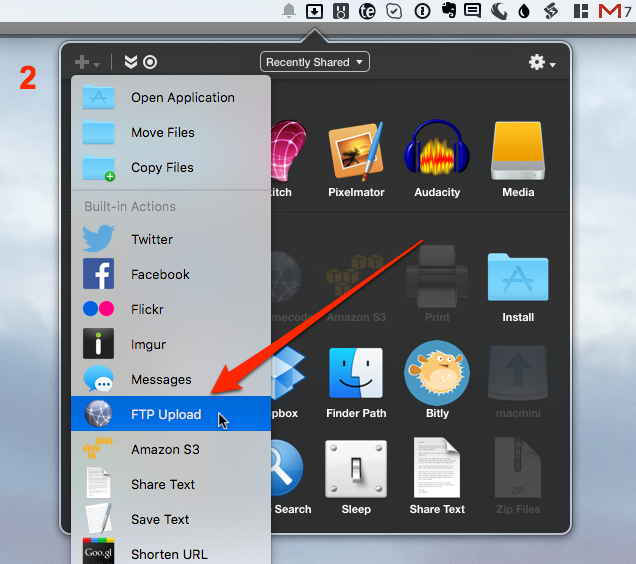 Once you have it downloaded and running, you need to add an 'FTP Upload' action. 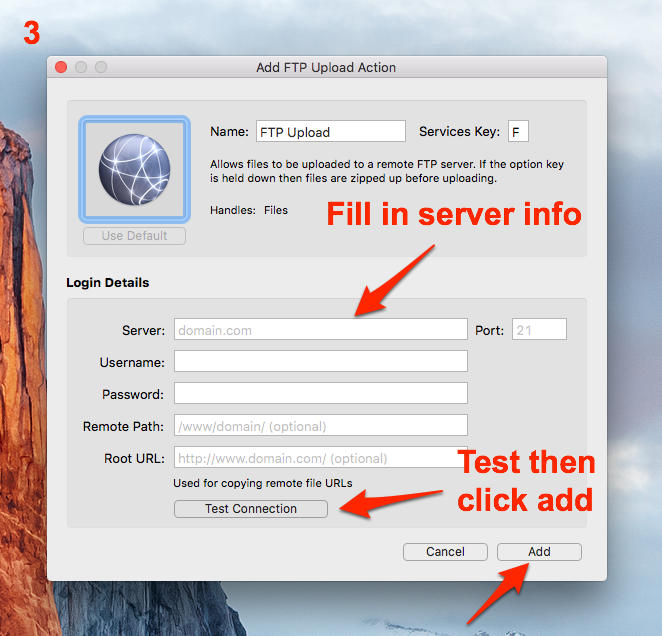 You can do this by clicking the Dropzone menu item and clicking the white plus then choosing 'FTP Upload' from the list - from there you need to put in the settings for your FTP server which you'd need to get from your web host. Once the action is setup you can then drag items to the top of the screen to open the Dropzone grid and then you drop them on the FTP action you've setup. 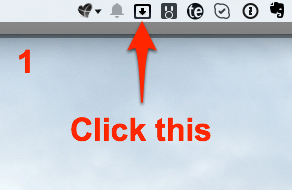 I've added screenshots below to clarify the steps to set this up. Hope that helps!